You Can Now Have Binondo’s Famous Wai Ying Dim Sum Delivered! No need to brave Manila traffic anymore! 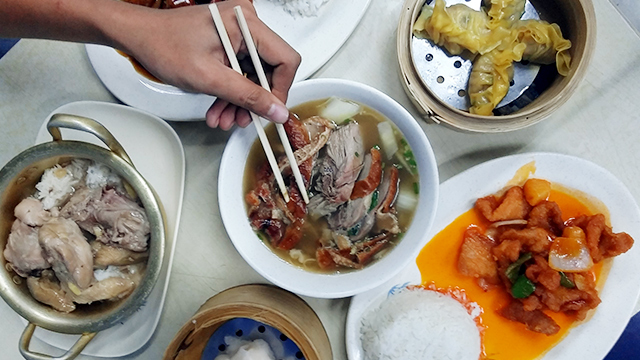 One of the things worth braving the Manila traffic for is Binondo’s vibrant food scene. If you haven’t experienced a food crawl in this city, a must-go-to restaurant on everyone’s list is Wai Ying. It’s a small two-story establishment with bright, electric blue walls that serves someof the best dim sum in Chinatown. 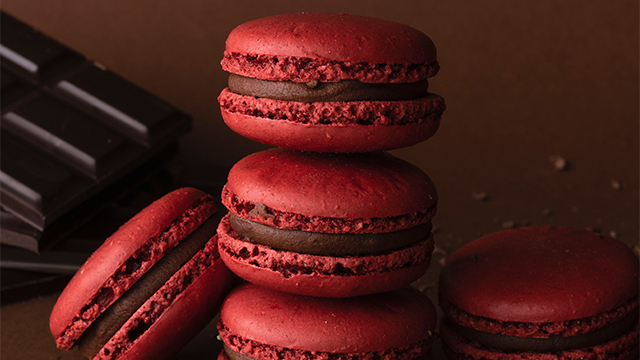 Not to mention, their Peking duck dishes are unforgettable-at-first-bite. A bit farther from Binondo is Wai Ying’s other branch at Taft, Wai Ying Dimsum. 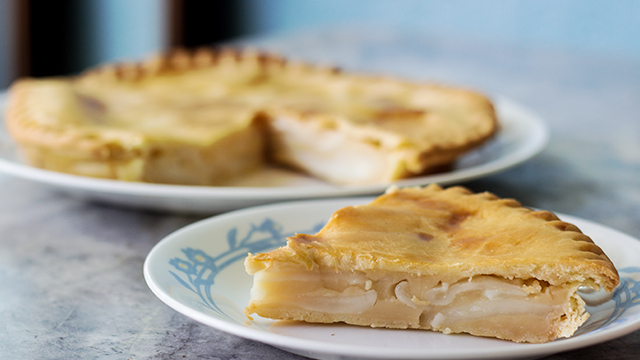 Just like its main branch, it's a small establishment that serves Wai Ying’s famous dim sum. But this specific branch caters mostly to the students of the nearby universities. 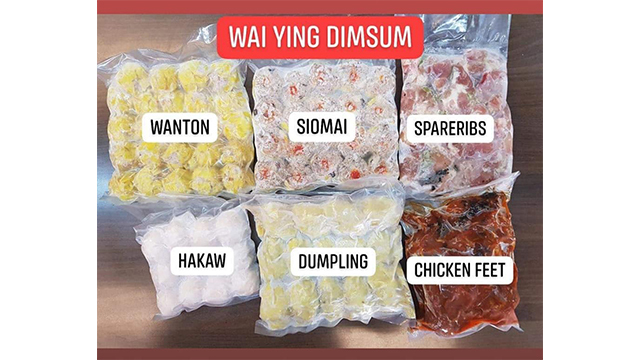 Good news for Wai Ying fans that are based outside Binondo and Taft: Wai Ying Dimsum now delivers frozen dim sum to your doorstep. You can have Wai Ying’s famous Siomai (P480/20 pieces), Wanton (P360/24 pieces), Dumplings (P360/14 pieces), Spareribs (P285, 1/2 kilo), Hakaw (P360/12 pieces), and Chicken Feet (P285/1/2 kilo) that you can easily steam or fry at home. 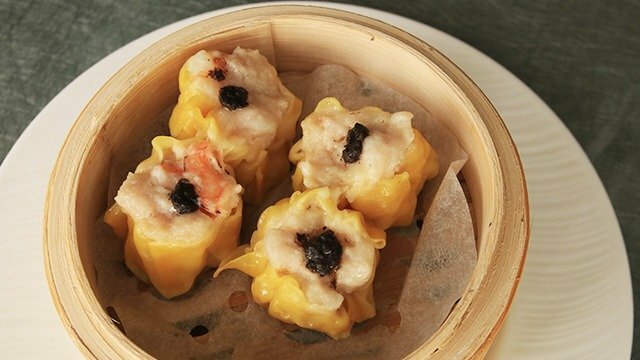 If you plan on making a feast out of Chinese dim sum (because why not! ), Wai Ying Dimsum Taft accepts bulk orders, as well! 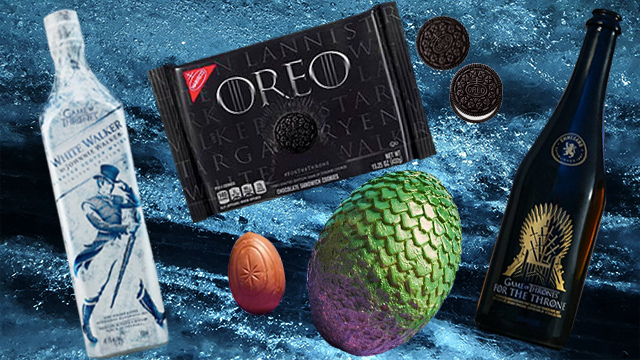 Just make sure to place your orders in advance since stocks get sold out quickly. To place an order, you can message Wai Ying Dimsum Taft on Facebook or message Kimberly Li at (0917) 831-5228. All deliveries are done through Grab Express or Lalamove. For more information, follow Wai Ying Dimsum on Facebook. Stock your freezer with this snack staple. These dainty dumplings are so simple to make and super quick to reheat. 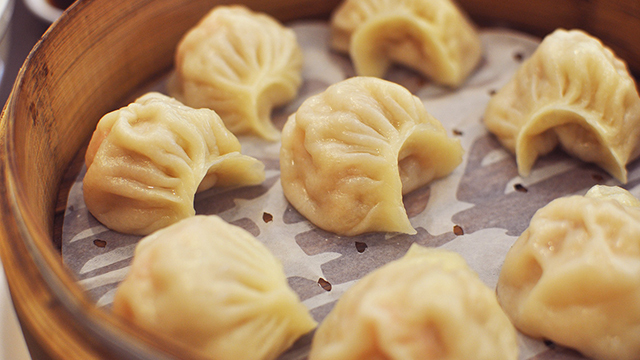 Why not serve your fave dumplings with a really tasty sauce?